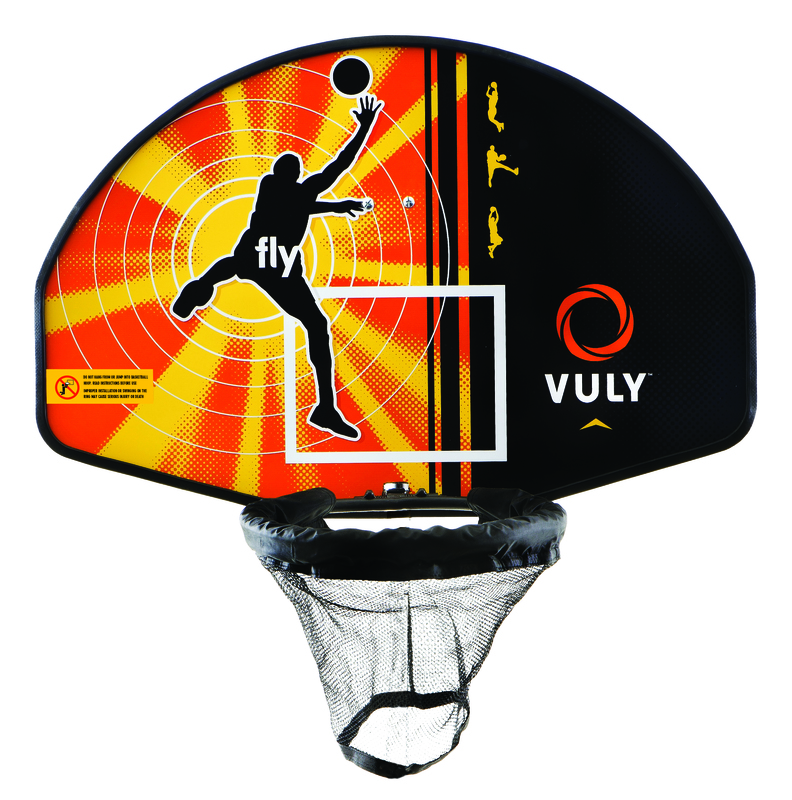 Add a new dimension of fun to your trampoline with a Vuly Basketball Set. A great way to exercise outdoors, the Vuly Basketball Set is the perfect Christmas or birthday gift for kids of all ages. Not compatible with other brands of trampolines. A Basketball Set is fantastic for encouraging kids to venture outdoors and onto the trampoline. They’ll hardly notice that they’re exercising through all the fun and games.